A dear friend gave me a jade plant as a housewarming gift back in 1997, putting the diminutive creature's life in danger by entrusting its care and growth to a single 25-year-old bachelor who could barely take care of himself, let alone another living being. The jade has miraculously survived through myriad moves and regular trimmings to create new baby jades for friends, but there have been times the plant was on the precipice of dying — when I had to pay good money at a greenhouse for rescue care — and I sure wish I'd had access to Jen Stearns' The Inspired House Plant back when the jade first became part of my life. 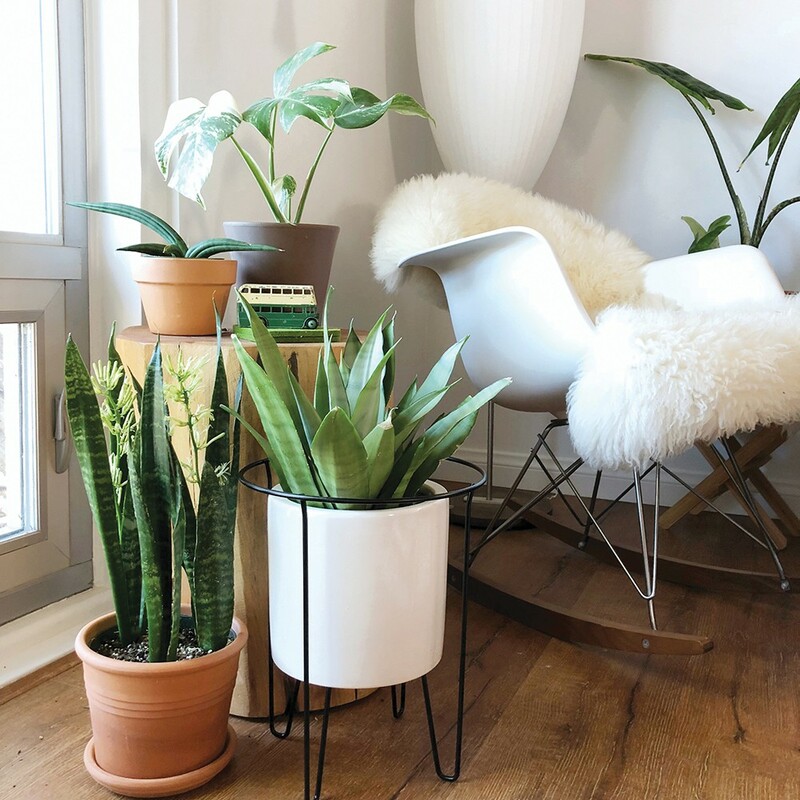 Over the course of 196 beautiful pages, the Seattle-based author and owner of Urban Sprouts (an online plant store as well as brick-and-mortar storefront) demystifies the stress many of us feel at owning and caring for houseplants, starting with a section dedicated to the basics: potting, watering, pruning and feeding in an environmentally friendly, chemical-free way. 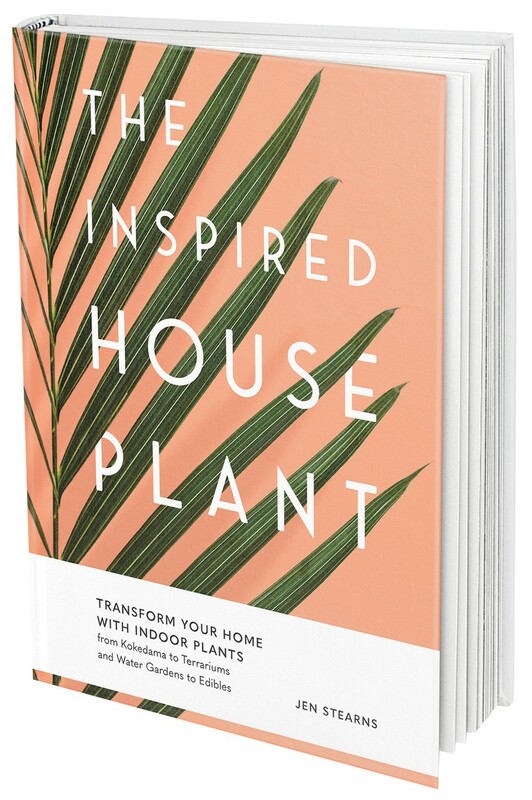 Those first 30 pages make owning a healthy, thriving house full of plants seem so easy that the reader will be eager to follow Stearns through the remainder of the book, where her eye for appealing plant presentations among larger-scale interior design makes The Inspired House Plant a worthy addition to the experienced home gardener, in addition to us rookie greenthumbs. Stearns also outlines beautiful how-tos for terrariums and bowl gardens, water gardens and hanging or vertical gardens what will immediately have readers reimagining their home or office.